Kofi Annan is set to run for President after his second term at the United Nations is over. He is most likely to run in the year 2008. He is said to run for the NPP party, after Kufuor's finish his last and Second term. 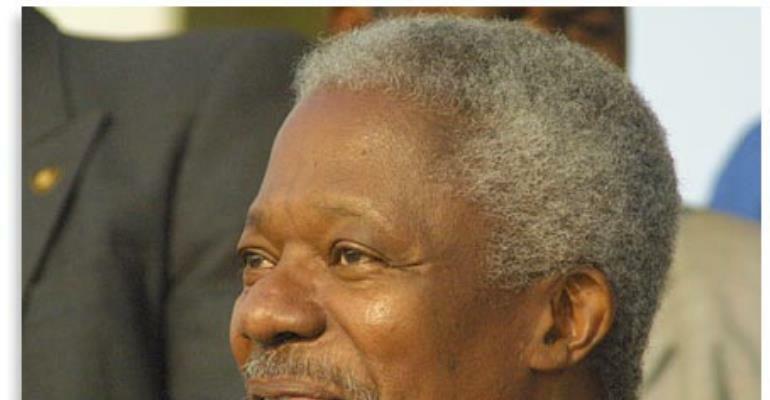 Kofi Annan will likely be challanged by vice president Alhaji Aliu Mahama.